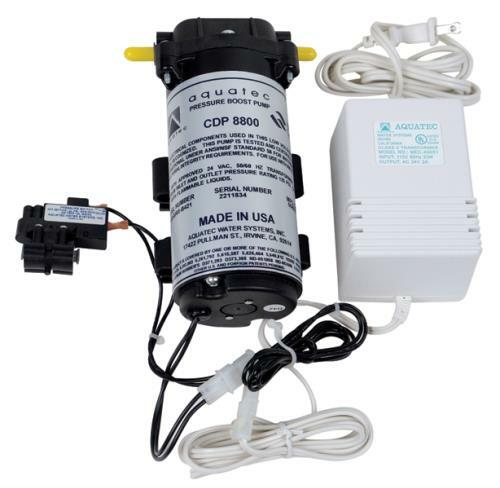 Replace membranes when product water decreases and/or ppm’s increase. 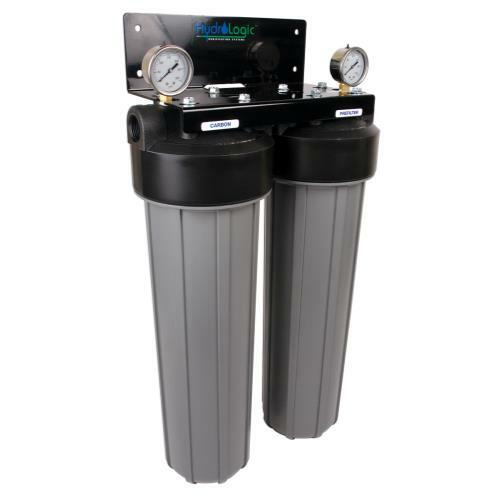 Merlin Garden Pro & Evolution-RO1000 membranes reduce 94%+ of total dissolved solids. 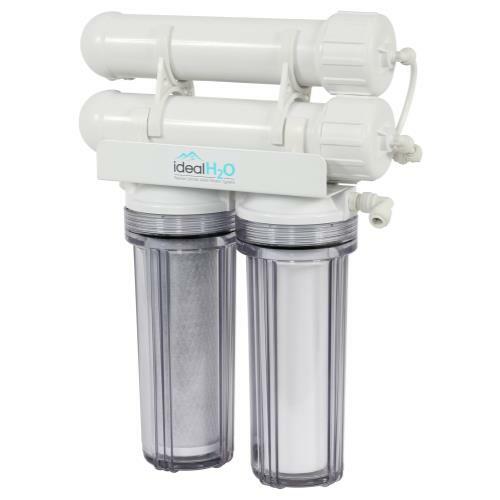 Stealth-RO100/200, Stealth-RO150/300 and microRO-75 membranes reduces 98%+ of total dissolved solids. 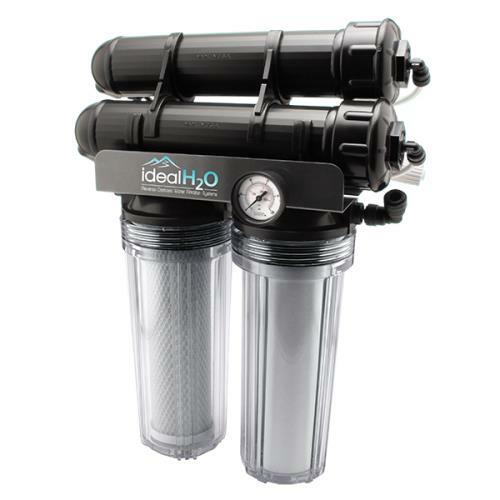 The Evolution-RO1000 and Merlin Garden Pro systems need two (2) membranes.